 The Epic Review: Check It Out: Pokémon Ultra Sun and Pokémon Ultra Moon revealed! Check It Out: Pokémon Ultra Sun and Pokémon Ultra Moon revealed! When Nintendo announced a Pokémon-centric Nintendo Direct for today the speculation ran wild. Could this be the reveal of the Game Freak Switch title? Would we see the oft-rumored Pokémon Stars? Maybe we'd get 3DS remakes for Diamond and Pearl? Well the reveal has come. There is a Pokémon Switch game as well as two new mainline Pokémon releases for the 3DS, but they may not be what fans were hoping for. 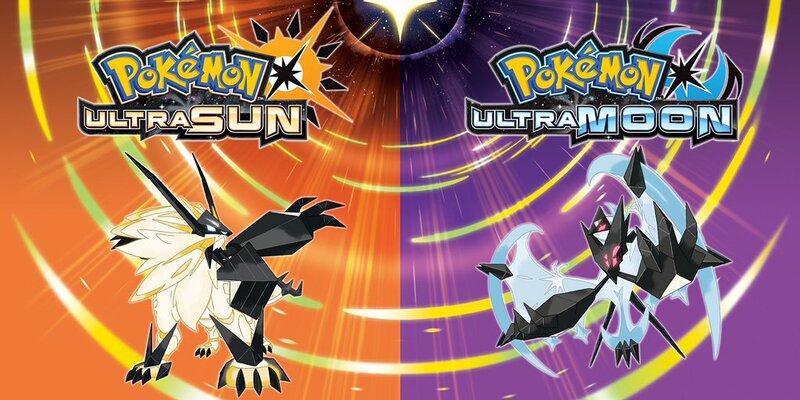 The most exciting news in my opinion is the reveal of Pokémon Ultra Sun and Pokémon Ultra Moon, follow-ups to last year's highly praised Pokémon Sun and Pokémon Moon. Ultra Sun and Ultra Moon will release for the Nintendo 3DS on November 17th, 2017. These two games will tell an alternate story in the Alola region and feature new Pokémon. Are these brand new Pokémon or just new to the Alola region? I'm not sure but the reveal trailer did show off two new forms of the main legendary Pokémon from Sun and Moon. These two new games will be coming out exclusively for the 3DS. There was some initial confusion as the Pokémon press page listed the Nintendo Switch as a platform for Ultra Sun and Ultra Moon, with a release date of TBA. However, Kotaku obtained a comment from Nintendo where they blamed a clerical error for the confusion stating: "Pokémon Ultra Sun and Pokémon Ultra Moon are coming exclusively to Nintendo 3DS family of systems and are not due for release on Nintendo Switch. This listing on the Pokémon press site was made in error and is not indicative of future plans." Some fans will be disappointed with this news. Game Freak has historically said that Pokémon will remain a handheld franchise, as far as the main games are concerned. But due to the Switch's hybrid nature and recent job postings by Game Freak, hope has been high for a main RPG Switch game. Fans will just have to keep hoping for now. During today's Nintendo Direct a different type of Pokémon title was announced for the Nintendo Switch. An updated version of Pokken Tournament, titled Pokken Tournament DX, will be released on September 22nd, 2017. 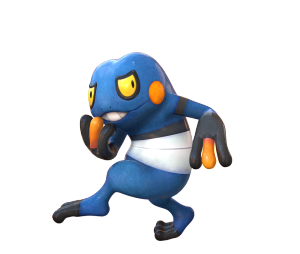 Pokken Tournament DX boats new features making use of the Nintendo Switch specs (such as being able to play with a single Joy-Con) and also adds five new Pokémon to the roster: Decidueye, Darkrai, Scizor, Empoleon, and Croagunk. Another announcement was Pokémon Gold and Pokémon Silver coming to the Nintendo 3DS Virtual Console, also on September 22nd, 2017. These versions of the games will feature wireless functionality as well as being compatible with Pokémon Bank. So what do you think? Are you excited by all the Pokémon news? Looking forward to the new 3DS titles? Disappointed by the lack of a Switch RPG title? Le me know in the comments below!